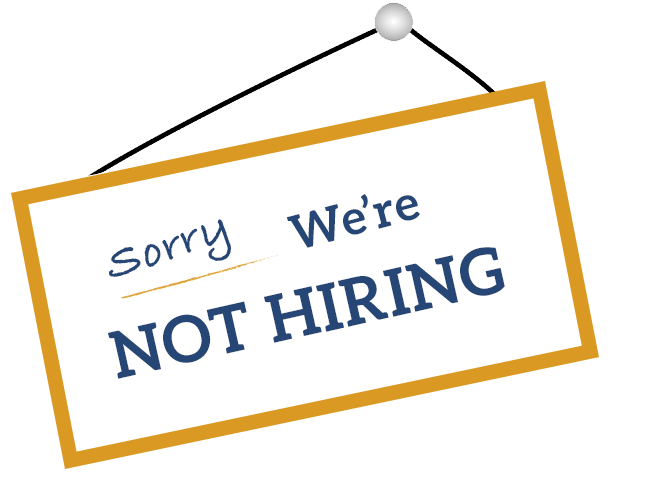 We are not currently hiring, but check back here when positions are open. 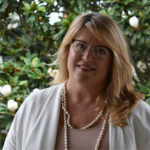 “My reason for assisting the CAC is because in my line of work I have come across victims of many different types of abuse that feel helpless, and my experiences with the CAC have proven helpful in every situation. I’m compelled to say that the Forensic Interviewers, Social Workers and Family Advocates have provided support, information and resources to each victim that I have exposed to them. 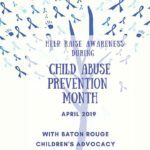 The professionalism that the CAC have alone with the community outreach have been very beneficial in the small community of Pointe Coupee and I will continue to partner and be an advocate for the Children’s Advocacy Center.